A Schneider Cinegon 8mm f/1.4 (2.0) high resolution lens 1.4 8 0942, a tiny lens, new in box, with a small image circle and a fixed aperture. But if you have a matching camera or, like I did, want to use it for high magnification macro work it may work well for you. 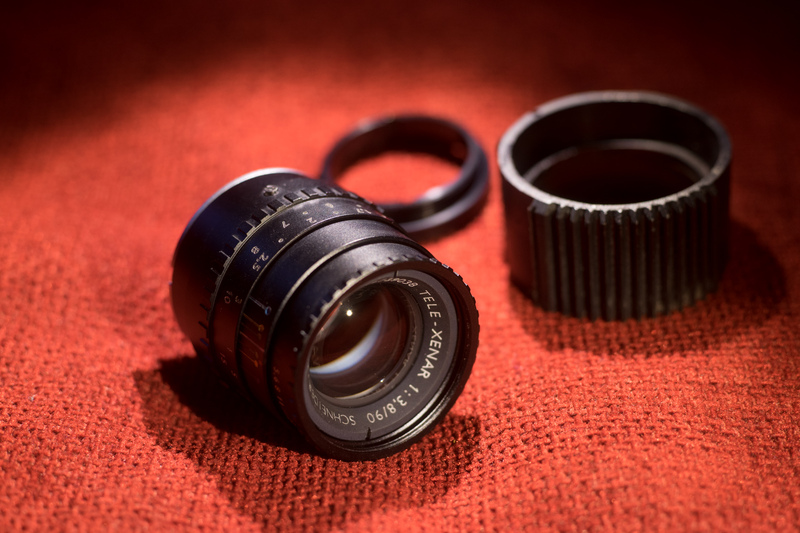 A Schneider Kreuznach Tele-Xenar 3.8/90 lens made for Robot Germany, in the Robot Royal mount. 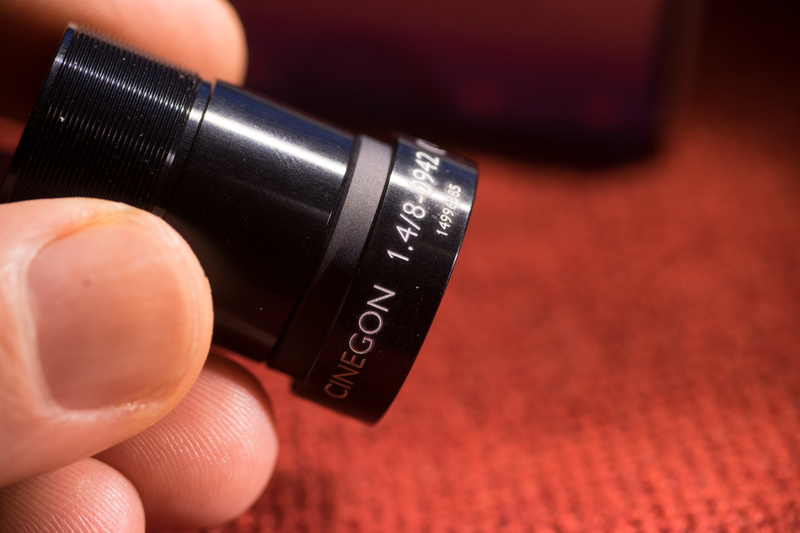 A very nice high quality small lens, with an image circle large enough for full frame. 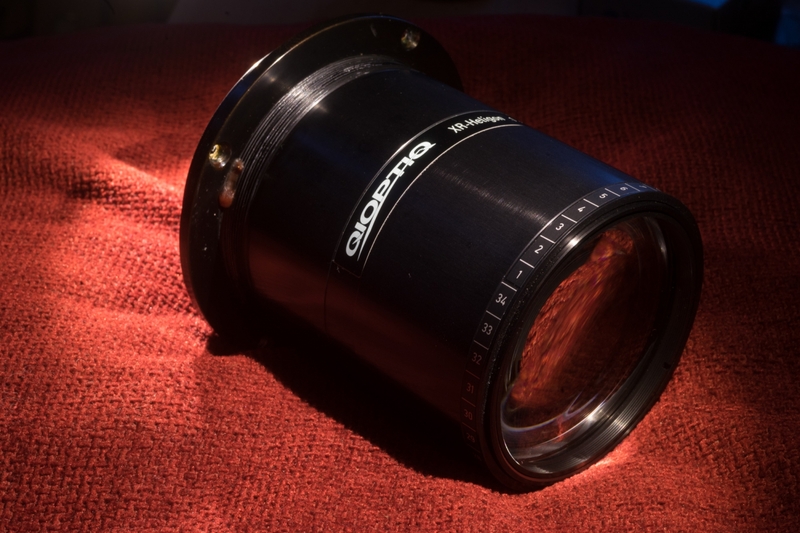 A Qioptiq XR-Heligon 100mm f/1.5 lens, the same lens as the Rodenstock and the LINOS XR Heligon, just more recently manufactured. A high lumen lens easily converted to m42, fun for those wanting to experiment with extremely fast lenses. Interesting and very high quality glass for sale here. reliable and honest fashion. You won't be disappointed, I never was in our deals!